At the store, we cover all your postal needs. We are a licensed Australian Post Outlet, here to help with sending and receiving mail, post office boxes to banking and bill paying. We have post office boxes available for the safe delivery of mail and a supply of postal items. If you would like more information, come into the store and we can give you all the details needed for setting up your office box. Satchels, normal and express satchels. Register mail, signature on delivery and redirection from one address to another. Paying pills and general banking is available at the store. 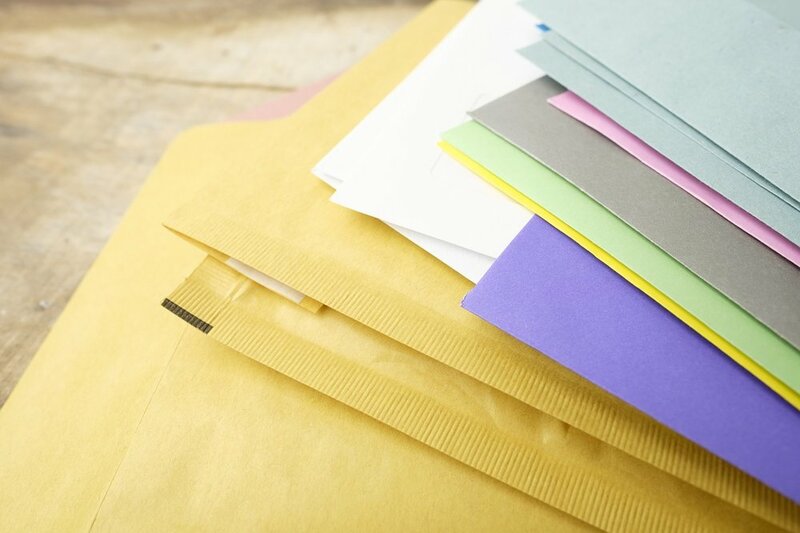 If you need general advice on anything post related, we can provide you with quotes and any information needed regarding your postal needs. Call us to get a quote or come in and talk to our friendly staff who are here to help.